From the 21st floor lobby, guests can enjoy a breathtaking view of the cityscape of Myeong-dong. The bright pendant lights of the atrium-style ceiling give the luxurious atomosphere and a sense of extraordinariness. The rooms were designed to feel gentle and welcoming, with bright colors used sparingly to accentuate the soft and warm undertones.  The hotel is in a prime location, an area with lots of well-known department stores and popular shops and restaurants, giving guests the chance to shop, dine, visit beauty salons, and enjoy their time in Seoul to its fullest.